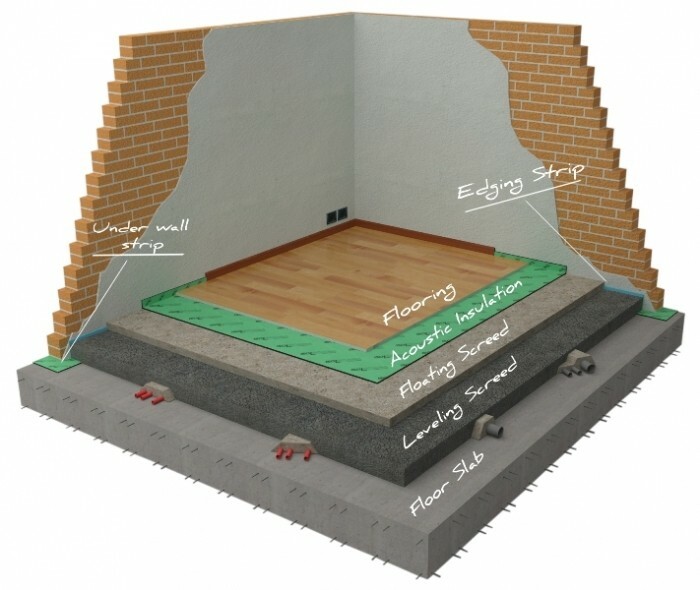 Resilient impact sound insulation for underneath Linoleum, Carpet, Laminate and Wooden Floors. 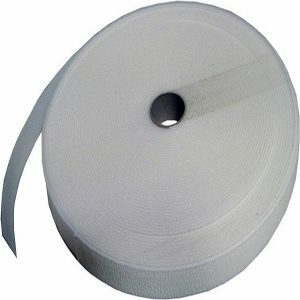 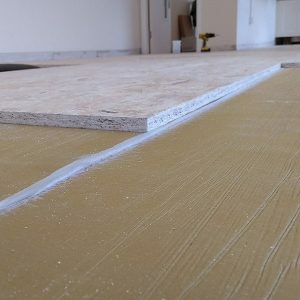 3mm or 5mm thick. 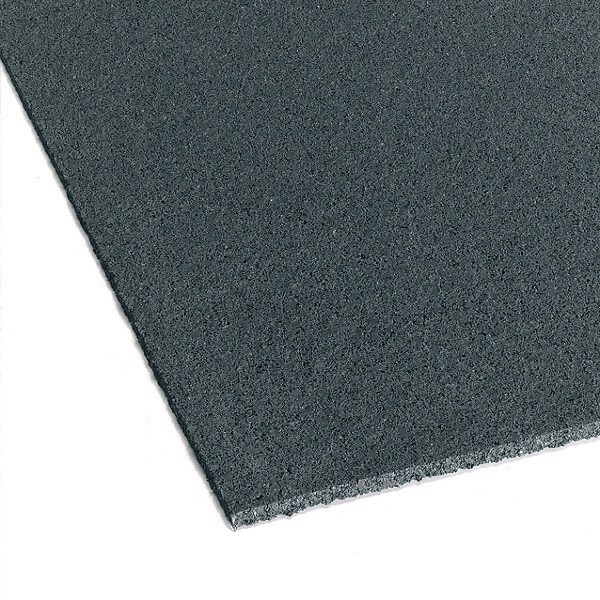 High density recycled rubber product. 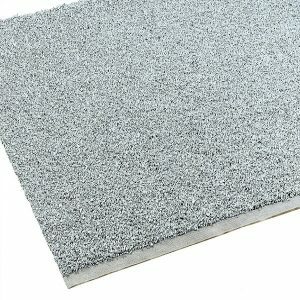 Sylpro acoustic underlay is a thin 3mm or 5mm resilient acoustic insulation mat made from recycled rubber. 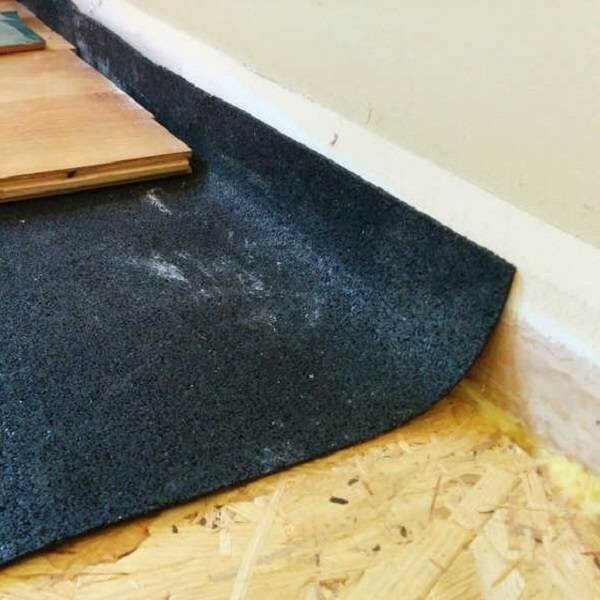 This tough underlayment can be used under parquet, laminate, carpeting and ceramic tiles as well as under linoleum and PVC flooring and reduces unwanted noise – within your own house and those of your neighbours as well. 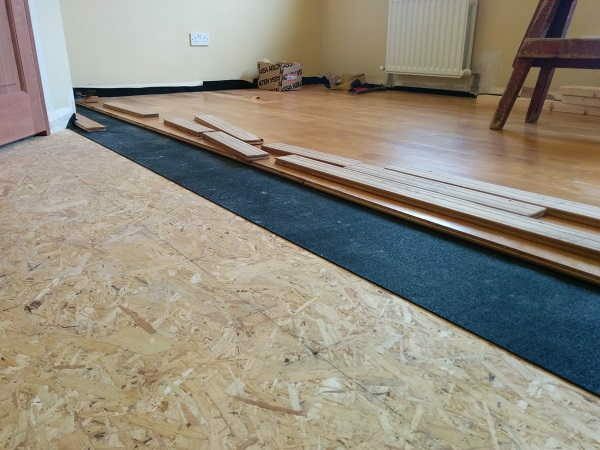 Sylpro can be laid loose or glued, depending on the requirements of your particular job.